As the annual September sea ice minimum in the Arctic approaches, the usual questions arise about whether this year will set a new record for the extent or volume of ice left at the end of the summer. Although there was a new winter record low in 2017 it is looking unlikely that the summer will also set a record for extent, but there is still a month to go. 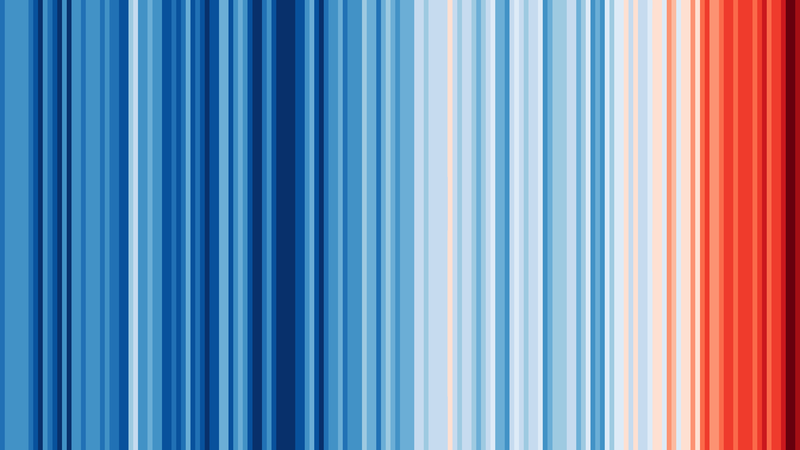 Inspired by National Geographic’s climate change evidence graphics, I made my own global temperature polka-dot visualisations.